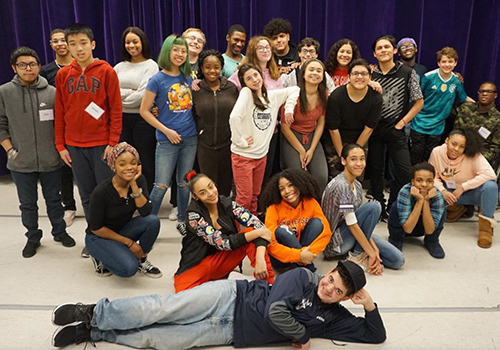 NYC Department of Education Theater Program presents NEXT STOP, an original musical created by inspired and creative public school teens from the All IN(clusive) All-City Theatre Ensemble. A team of professional theater artist educators guided the teens as they created this original work. Get exclusive discounts and the latest news on events, classes, and more. and receive special disxounts, exclusive invitations, and more!